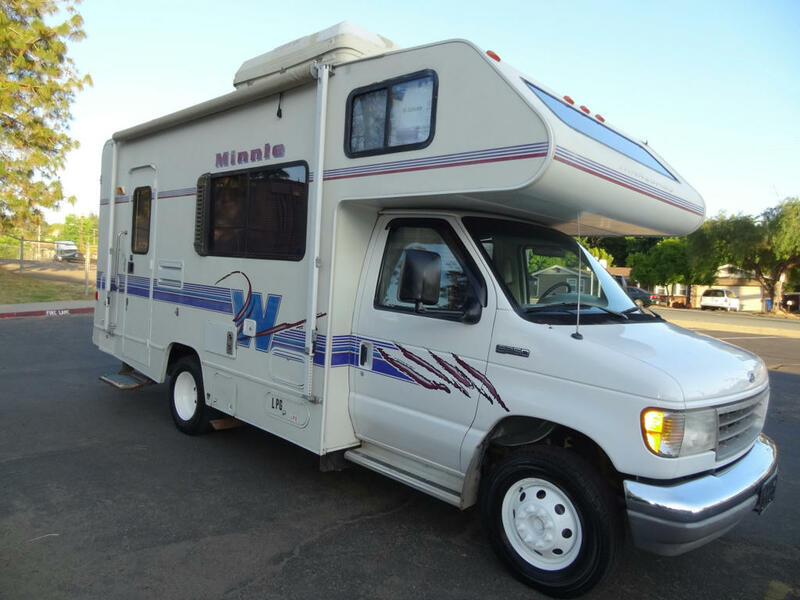 Individual policies can be provided and coverages similar to those included on an automobile policy can be included for the Motor Home policy. This covers your motor home in the event of damage caused by fire, theft, vandalism, or animal. This covers your motor home in the event of damage caused when you collide with another object such as other motorized units, trees, and a variety of other items.